Years later, my work still makes it to their web page. I have been costuming and making props for quite some time now. On the east coast, I have had a blast with Nutcracker, making a 12 ft Mother Ginger puppet, a huge 18 ft growing Christmas tree, and tons of costumes for some truly beautiful dancers. These costumes and props get seen year after year, and truly delight the audience, not to mention the young dancers who are so eager to dance with the puppet. It’s a great feeling. 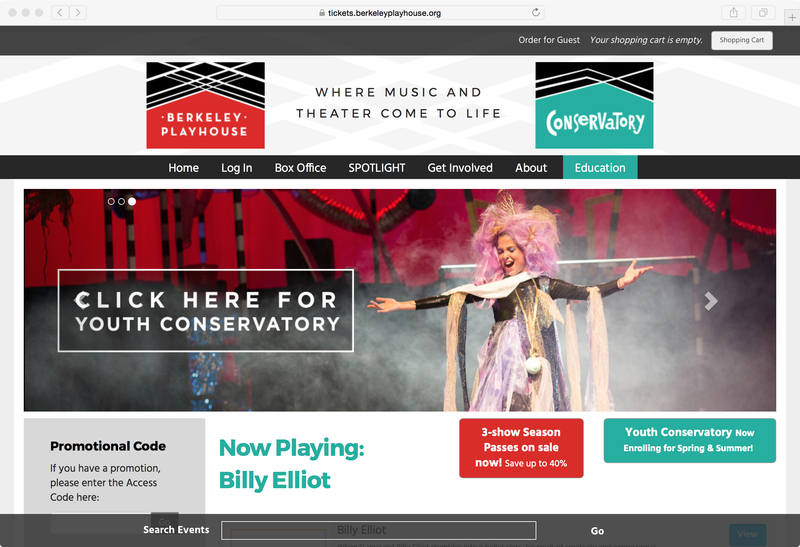 When I moved west, I found a lovely little theater, Berkeley Playhouse, and have happily produced show after show: The Wiz, Starmites, Little Mermaid Jr., and much more. The children just glow, wearing good costumes, and it shows in their performance. The payoff is huge for a costumer in children’s theater, and it’s very satisfying. However, we all know that the arts–theater especially is always tight on the budget. Volunteers are the lifeblood of any theater. You can go in with pretty much any skill, but if you are a complete novice, best go in early, so that the costumer has time to teach you the necessary skill to get the job done. Or, dive in the deep water right away and volunteer to costume a show at your local school. Volunteering to costume at your local theater or school is one of the easiest places to start honing your sewing skills. In a nutshell, you can get away with a lot on stage. Rough seams, bad pattern matches, terrifically cheap and ugly fabric, all look great when on stage. This tremendously forgiving atmosphere sounds like magic, but it’s true. To top it all off, you will be a hero while adding skills and photos to your portfolio. Go ahead. Be selfish. Go use your local school to improve yourself.